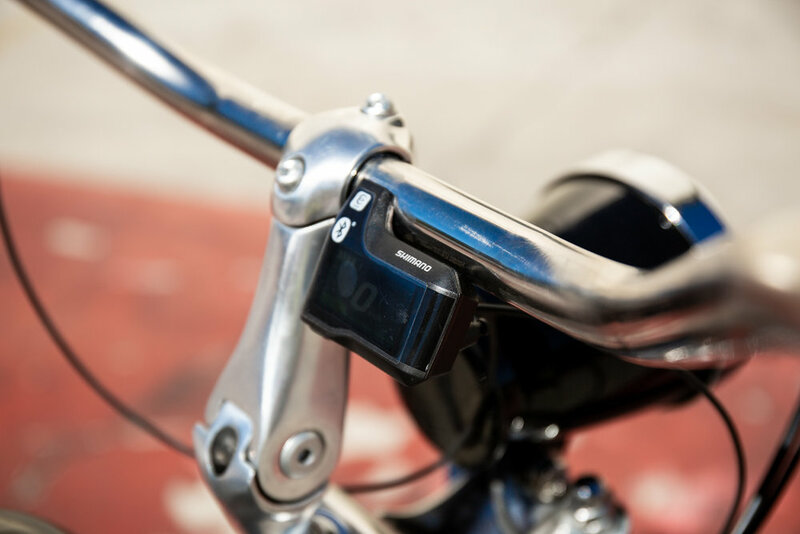 We have been on a development program since 2010, in that time the speed of change and development within the E-Bike market is simply mind-blowing. In 2010, no one was really playing in the commercial field for Electric Bikes. 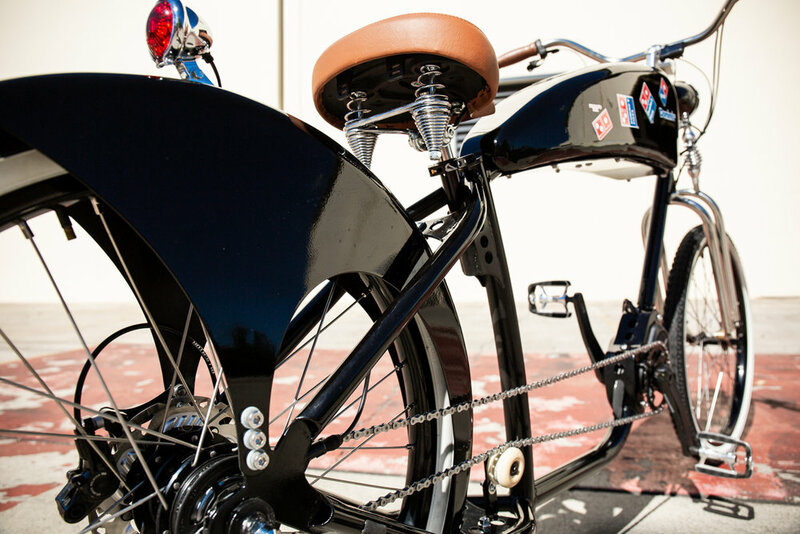 This was a specifically designed bike not for recreational use, but one that was purpose-built to be used for deliveries in and around the city and CBD areas. The technology was still really developing and people were just trying to understand the limitations and benefits v’s the cost of using these bikes v’s the traditional methods used by couriers. 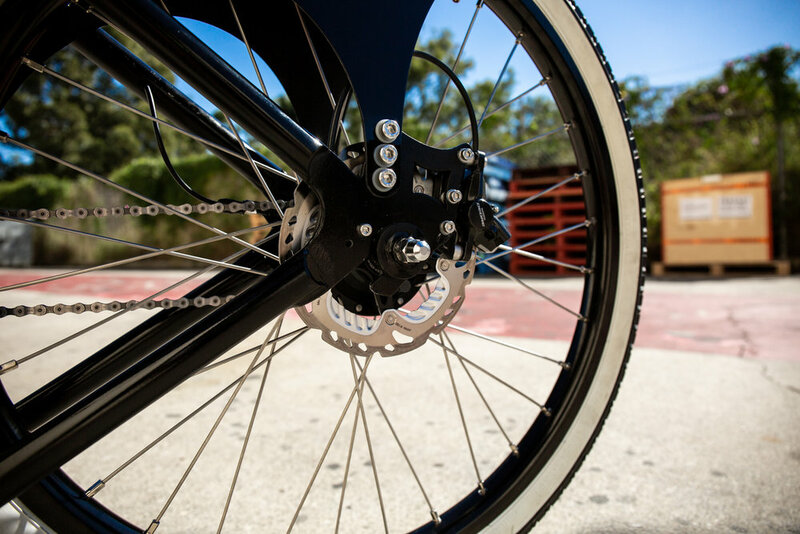 With our years of development to create an E-Bike that can be suitable for all of North America's environments, we have created North America’s premiere Delivery E-Bike Range. 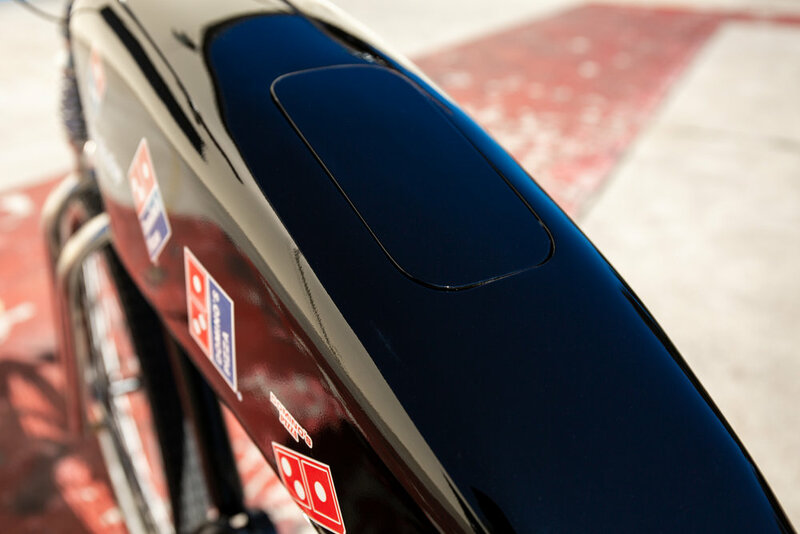 Our bikes have been rolled out across the United States, Canada, Australia and New Zealand with International Food & Beverage Franchise Business. 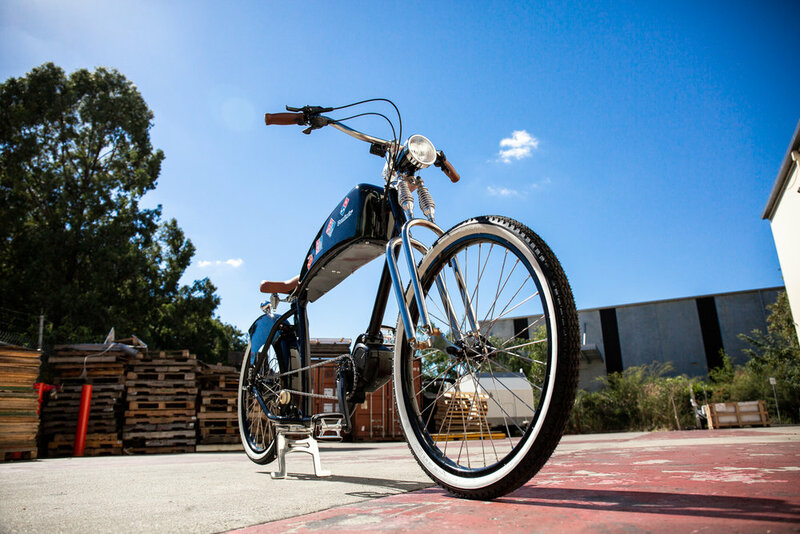 We are the first to develop the fat tyre mountain commercial E-Bike, a versatile cargo bike, known as our Sumo range. In 2017, we developed a range of recreational bikes, utilising all the same quality and longevity of our commercial bikes, now with more Fun added. Installation: Plate mounted to threaded rack points. 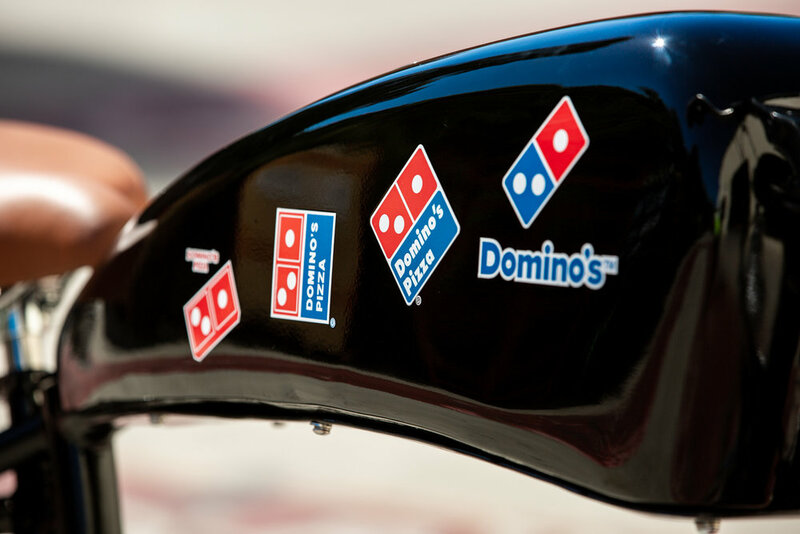 The Nuova Annata or “New Vintage” was commissioned for the Domino’s World Rally held earlier 2018 in Las Vegas. 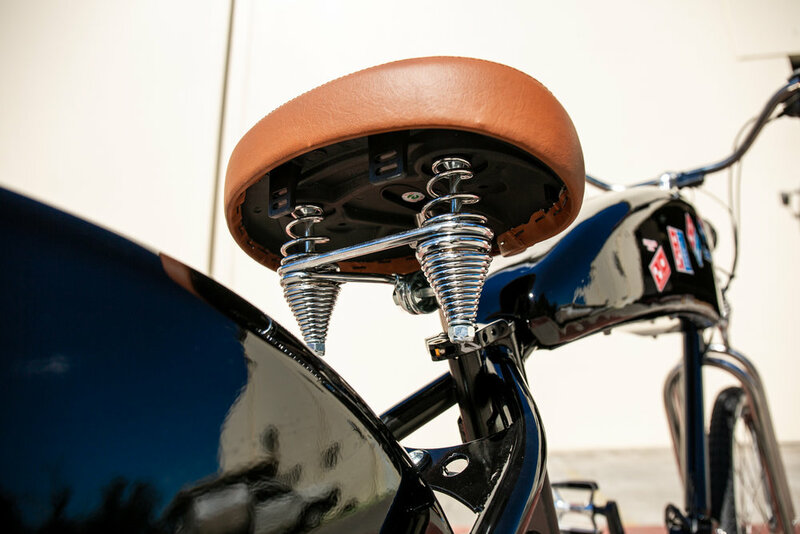 This bicycle has a completely custom build from the stand to the handgrips. 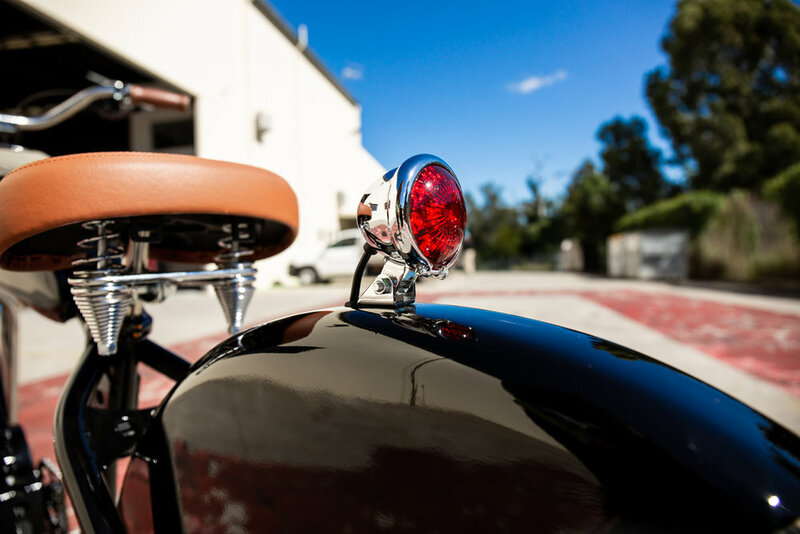 It took more than 4 months to create this in partnership with Red Star Garage, an Australian custom motorcycle builder. 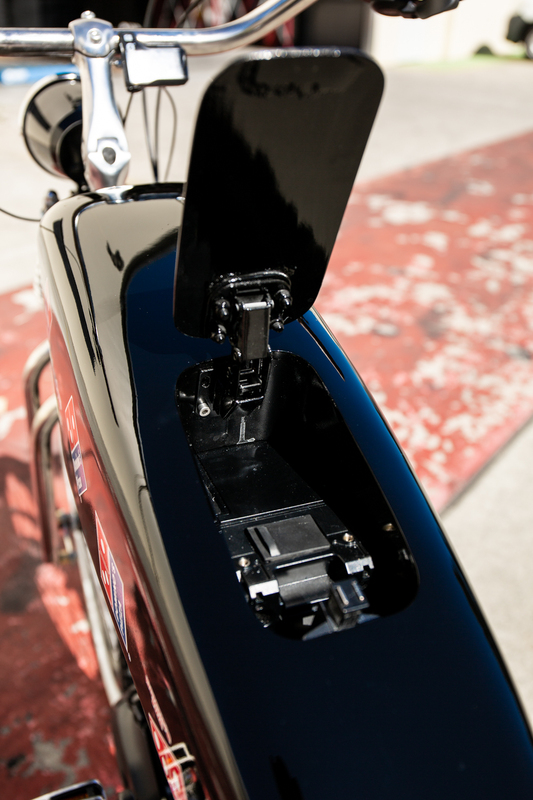 The concept was to create a vintage look bike with subtle and disguised modern technology. One of our helpful staff will be in contact with you shortly. If you have any additional questions please contact us via the phone number listed bellow. Call (805) 667-8658 from 9am – 5pm daily.